The LTE Band 48 support on both the Pixel 3 and Pixel 3 XL will improve the network connectivity on both the devices. The Google Pixel 3 lineup is no doubt one of the best flagship smartphone series which is available in the market today. 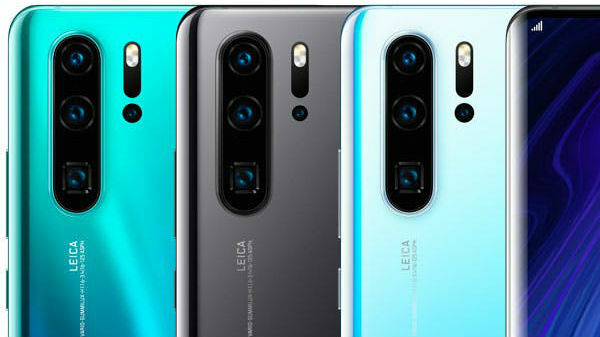 Launched back in October 2019, both the Pixel 3 and Pixel 3 comes with some top-of-the-line features and packs the most powerful single-lens rear camera setup. The Pixel lineup by Google runs on stock Android UI bringing it first in line to receive the timely Android updates and security patches. Now, some latest reports suggest that the Pixel 3 Duo will soon receive a new software update. 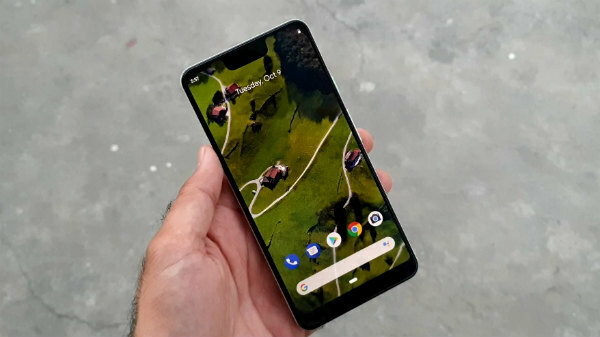 The Google Pixel 3 Duo is expected to receive a new software update which will add the LTE Band 48 connectivity support to both the devices. 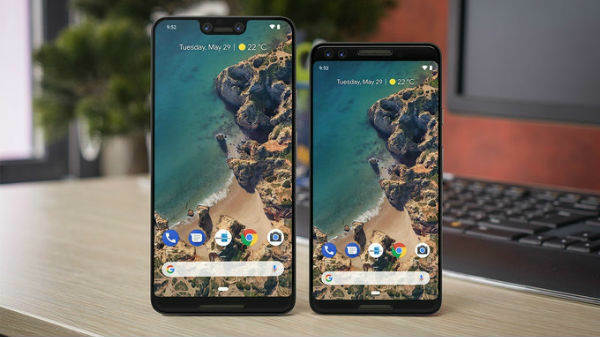 Back in November 2018, Google had asked for a change for the Pixel 3 smartphone, now, the FCC documents suggest that the smartphone will now support LTE Band 48 following the software update that will be rolled out to both the Pixel 3 and Pixel 3 XL. The FCC documentation suggests that the update will be rolled out to the device with model number G013A. This is the model number for the Pixel 3 smartphone which is sold via Verizon around the globe. It is not immediately clear as to when the new update will hit the Pixel 3 smartphones, however, we expect it to roll out sometime soon. As mentioned earlier, the LTE Band 48 support on the Pixel 3 Duo will improve the network connectivity on both the devices. Notably, the LTE Band 48 is also known as Citizens Band Radio Spectrum (CBRS) which includes a shared spectrum value of 150MHz of 3.5GHz. Just to recall, the Google Pixel 3 sports a 5.5-inch P-OLED display panel with an aspect ratio of 18:9 and a Corning Gorilla Glass 5 screen protection. The display offers a screen resolution of 1080 x 2160 pixels and a pixel density of 443 ppi. The display offers bright and vivid color output and is apt for media consumption. Powering the smartphone is an octa-core Snapdragon 845 chipset which is paired with 4GB of RAM for multitasking. 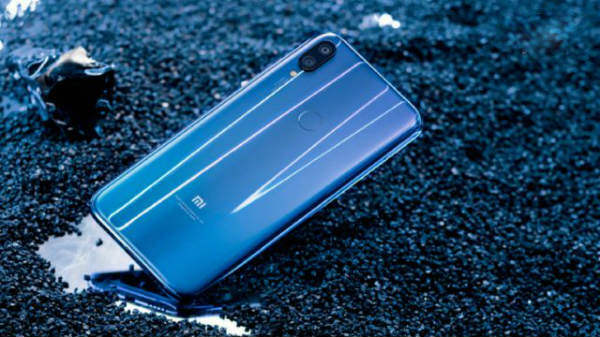 The device offers 64GB/128GB of internal storage. The smartphone is backed by a 2,915mAh battery unit which comes with fast charging support.